In October I took part in TriggerTrap’s LapseWorld, a crowd sourced time-lapse shot in multiple locations around the world. 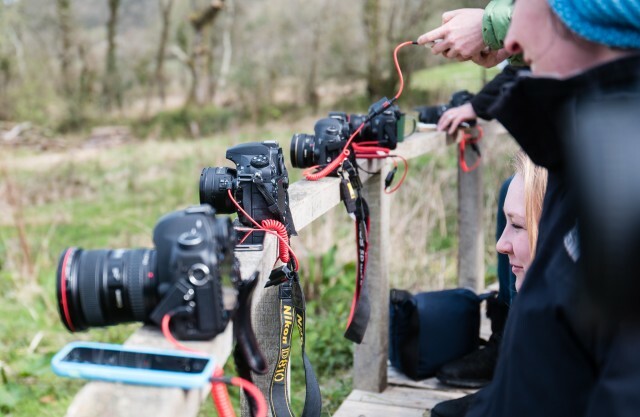 At the London event TriggerTrap asked me to give a short introduction to time-lapse photography for the benefit of people who were new to time-lapse. In Total 40 photographers in 5 cities shot 65,000 images which made 45 minutes of time-lapse footage. A few days ago I taught a time-lapse workshop at the Snap photo festival. Usually for this type of event I would of ran a workshop based around film, lomo or something along those lines. As Snap was in deepest rural Wales film development was not going to be an option.